Nova has a gorgeous blue & white coat and she is a lovely placid girl. 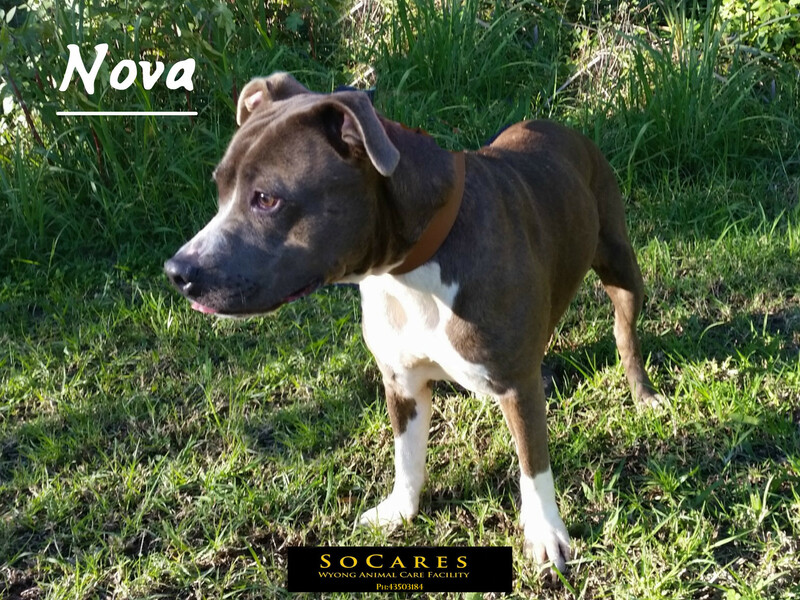 Nova is affectionate and loves everyone she meets. She is easy to walk on a lead and would be a wonderful addition for a family. Nova has not been tested with other dogs as yet however she does not appear to be bothered by her other pound buddies. 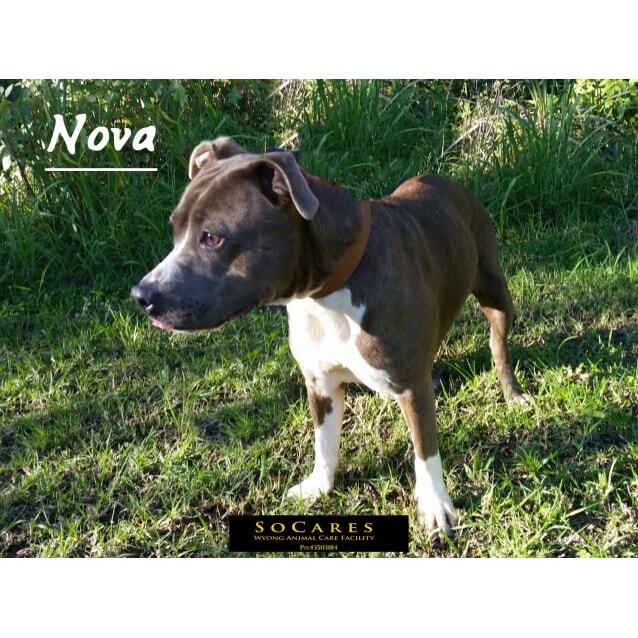 If you would like to meet Nova please come into the facility during opening hours.